Essential oils extracted from various beneficial botanical resources not only help in treating issues but also provide an aura that let people relax and enjoy the physical and mental well-being and keep away from possible stress and hazard caused by the surroundings. 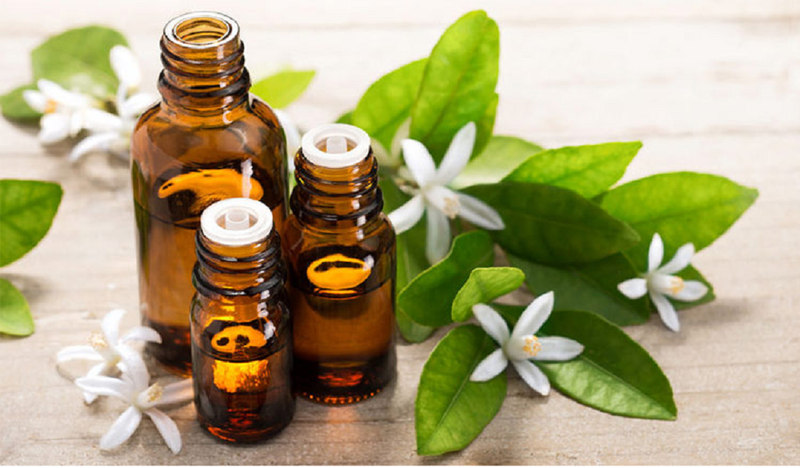 Aromatherapy has helped a lot of users to treat stress, mental confusion, and other such problems in an effective way by relaxing nerves and soothing the muscles effectively. Essential oils are also useful for treating medical issues like arthritis, cold and flu, fever and other issues with the help of essential oils like menthol, lavender, and mint essential oils. Some of the essential oils have helped people attain quality air to breathe in by disinfecting it from possible contaminants and germs which assure better overall health and serenity in the environment. The aroma that evolves from the essential oils or when these are diffused in the air using an essential oil diffuser helps in reducing or eliminating awful odors from the air so that people can enjoy fresh feel in the air at home or anywhere they have to stay, work or relax.